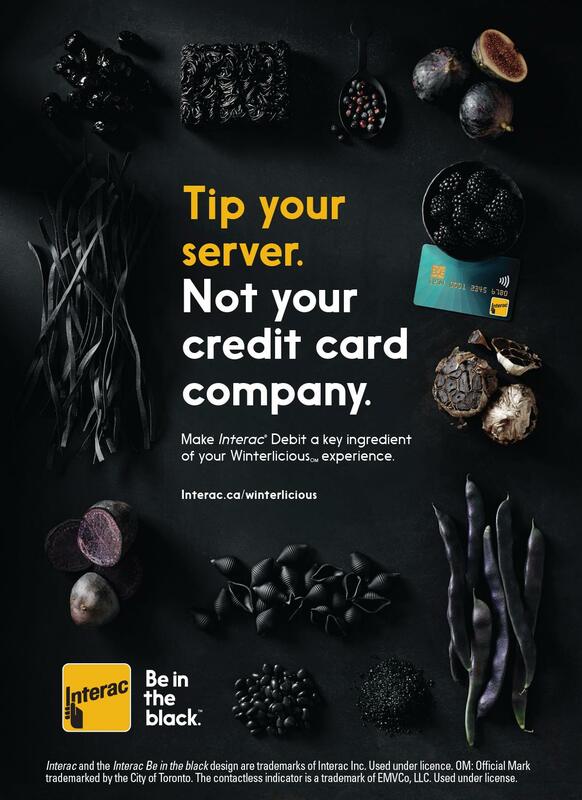 Here is Rob Fiocca‘s latest work for Interac. 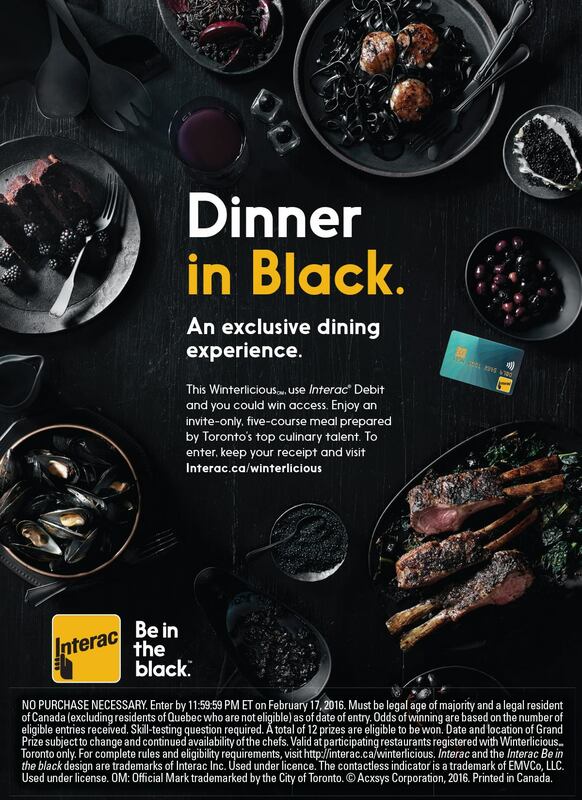 The advertising campaign gives people a chance to enter to win exclusive access to “Dinner in Black,” an invite-only, five-course meal prepared by Toronto’s top chefs during the city’s annual winter culinary event: Winterlicious. 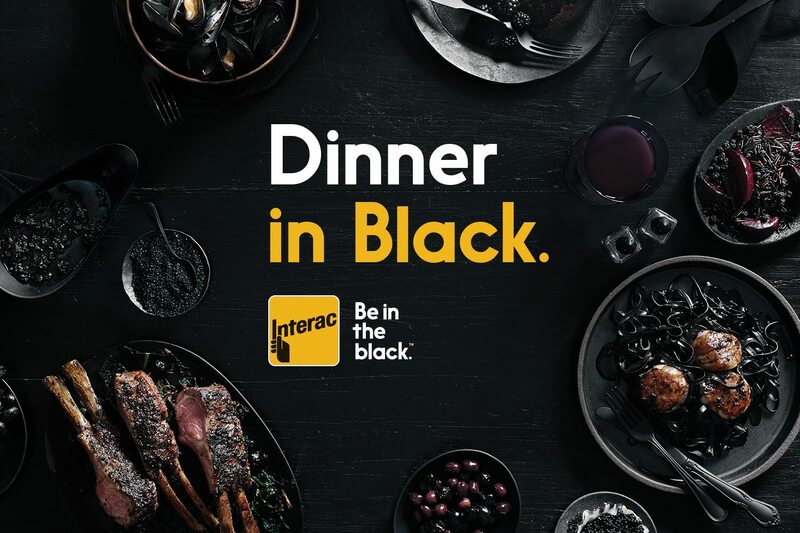 Rob Fiocca is represented in the USA by Michael Ginsburg & Associates. See much more of his work through his AtEdge portfolio, on michaelginsburg.com or at fioccastudio.com.